HIVE reports are available directly from the Microsoft Teams application. NOTE: The link to the HIVE reports is only exposed to the meeting organizer and any defined producers and presenters - but may be shared with others later. NOTE: The link to HIVE Insights becomes available only after the Teams live event has ended. We hope to rectify this problem shortly, providing a link to HIVE Insights as soon as the live event begins - allowing you to use the HIVE reports throughout the Teams live event. Click the Hive Insights link to load the HIVE Real-time Dashboard in a new browser window. 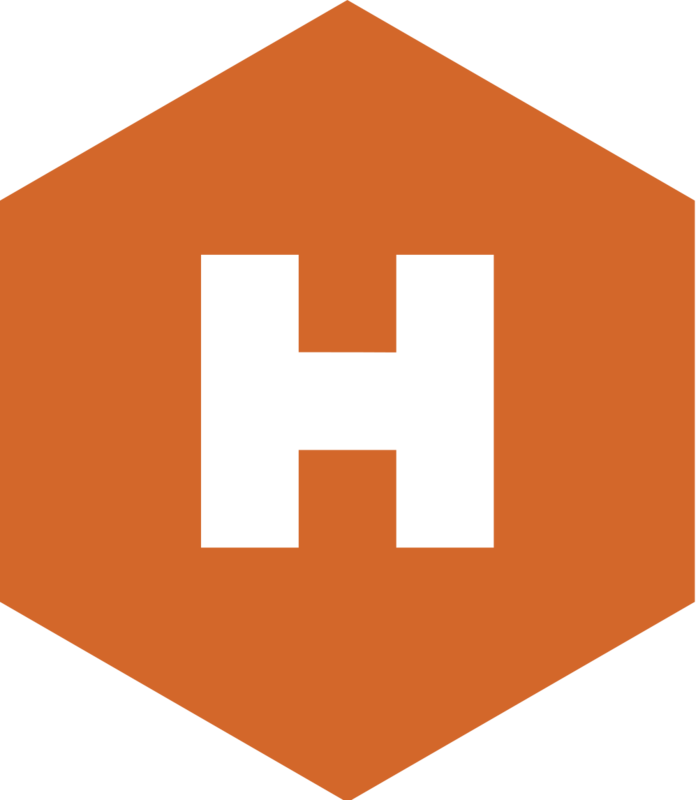 If you still don't see a link to Hive Insights, click here.